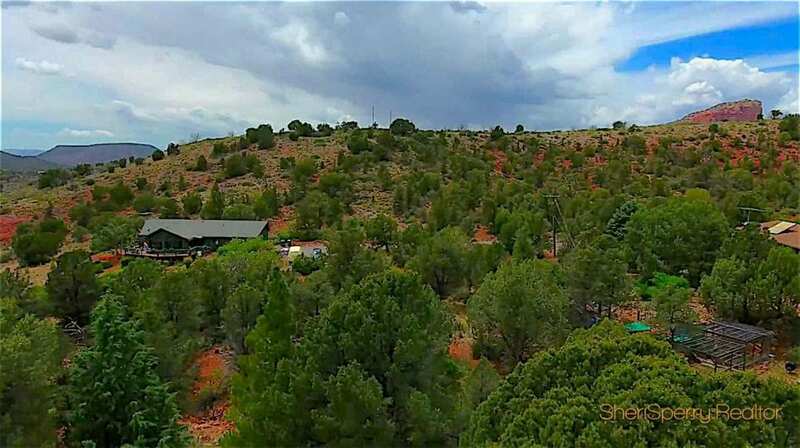 Pine Valley is a distinctive community located approximately 3 miles off the SR 179. It is nestled at the very end of Jacks Canyon Road. Near the end of the road, there is a cattle guard and this welcomes you to Pine Valley. 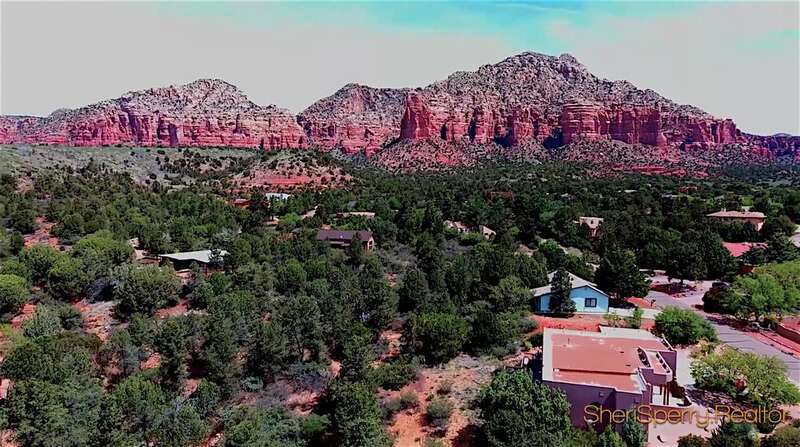 Many residents in Sedona may not even know where Pine Valley is located. As you meander through Jacks Canyon on your way to Pine Valley, the drive becomes an exploration of the natural landscape that is from a time when our native ancestors roamed these lands. Everything in Pine Valley has a contrasting, diverse and divergent nature to it. Yet all members of the community live in harmony because of their common or dare I say, not so common bond of the Pine Valley lifestyle. When residents are asked where they live, they will reply “Pine Valley”. Residents have such a strong bond to this area that there is a more untethered association with the Sedona region than other sub-divisions or areas. 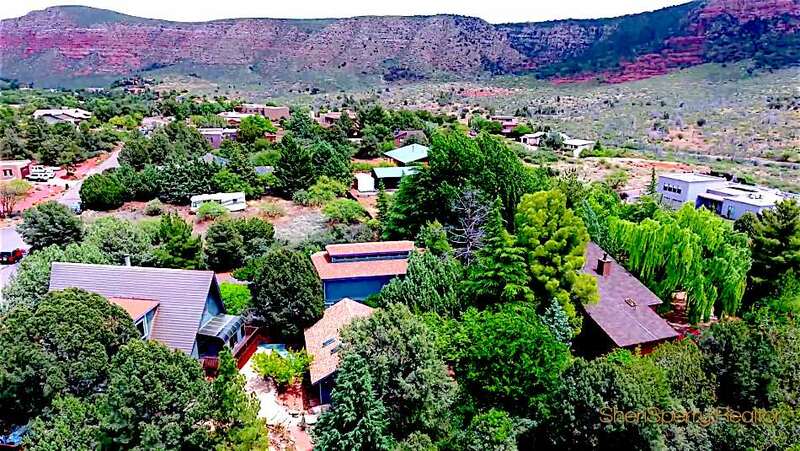 Even long time residents of the Sedona area may have to ask where Pine valley is located, before they understand the connection. 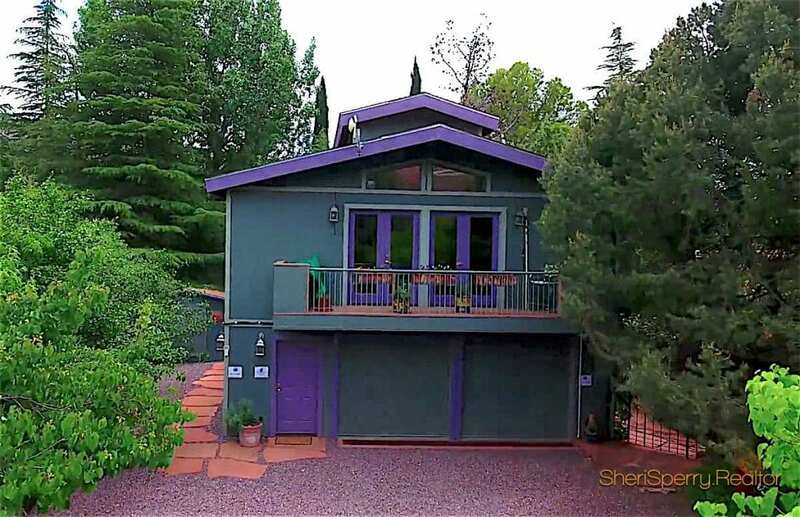 Each home has it’s own character that fits into the area. 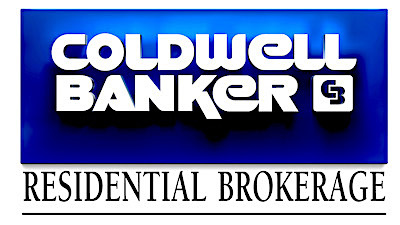 You will generally find a limited number of homes available for sale. Many artists live in this area. They feel their creative energy flows well here. 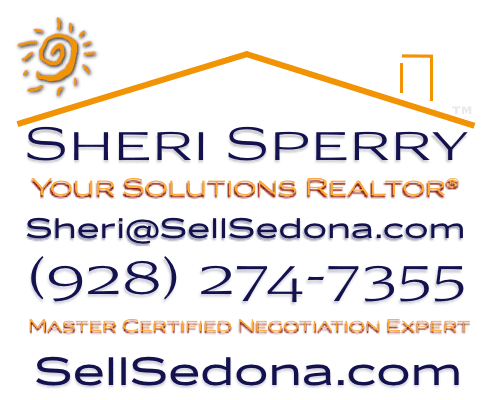 This is an area where homeowners do not sell very often, so the inventory is low. When you find a home you like – you might want to to give it serious thought. Jacks Canyon Trail got it’s name from Jack Woods, a railroad engineer stationed out of Winslow AZ. He used to graze sheep in the late 19th century in this canyon. The trail head starts right outside of Pine Valley at FR 793. You have to pass Canyon Ridge Trail on the left side. Shortly after that is FR 793 and the trailhead is off of that road. Also you can easily access it from Mountain Rd in the Pine Valley sub-divison. Hot Loop Trail and Jack’s Canyon Trail start at this point. Hot Loop Trail takes you into Wood’s Canyon. Jack’s Canyon Trail is for experienced hikers only. It is a strenuous hike that lasts a total of 9 hours. There is no potable water so make sure you bring plenty in with you. From what I am told, you can see some of the best scenery in all of Sedona from the end of the trail. The elevation gets up to almost 7000 feet. You can see all the red rock formations (and much more) from there. You will most likely see black-tailed jack rabbits, and cottontails scampering through the chaparral. There are Gambels quail and you will hear them cooing from their nests as you travel through. My favorites trees and shrubs are Arizona Cypress and twisted pine along with the mesquite and manzanita. Which are high desert favorites. This area is still considered Sedona with a 86351 zip code, yet the area’s identity is unique.